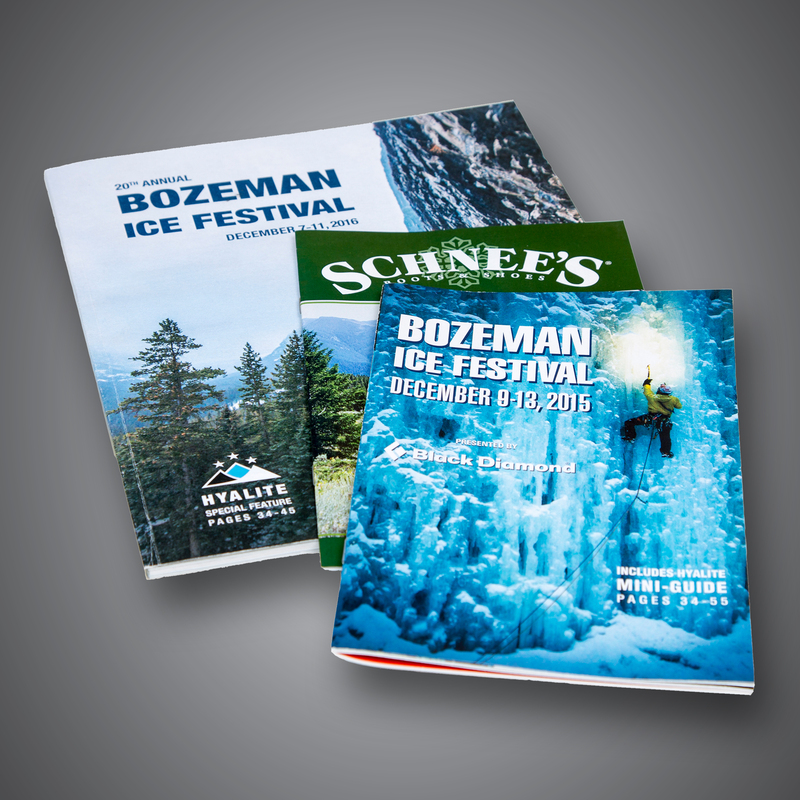 With trail descriptions, gear reviews, maps, an event calendar, and a vast library of informative and entertaining content, outsidebozeman.com is both a tourist's planning resource and a go-to guide for Bozeman-area locals. Our directory pages feature local business listings with excellent Google search results. 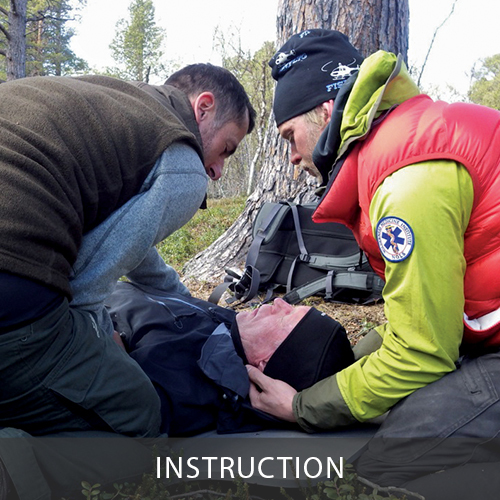 From fly shops to outdoor clubs, outfitters to physical therapists, these directories compile relevant product/service providers into a single, easy-to-use reference guide. Our digital editions take everything our readers love – engaging articles, stunning photos, useful maps – and combine it with pop-up videos, relevant links, and other cool online-only features. It’s all right at one's fingertips via computer, tablet, or phone. Good email marketing relies on good email content, which is what you’ll find with OMG email campaigns. From weekly event and content roundups to quarterly newsletters, our emails get opened and our advertisers get seen. 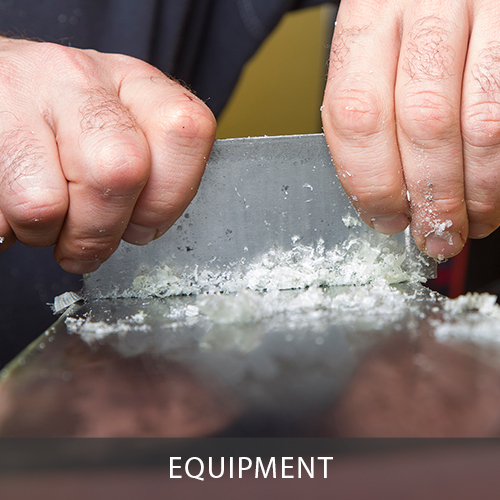 Take your outdoor-oriented event to the next level. 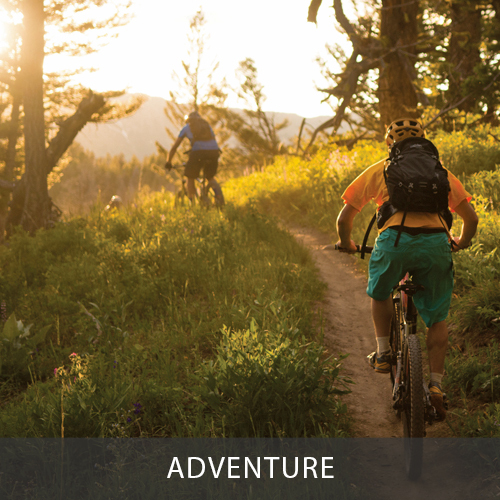 With thousands of views each month, our calendar helps boost participation to races, games, clinics, film premieres, nonprofit fundraisers, sportsman banquets, and other outdoor-oriented events. Content is king, and our sponsored articles guide readers to your business with experiential, in-depth coverage of events, activities, and locales. We'll work together to produce an appealing portrait and promote it in print, online, or both. From photography clinics to guided hikes to gear swaps, OMG events help recreationists enhance the outdoor experience. 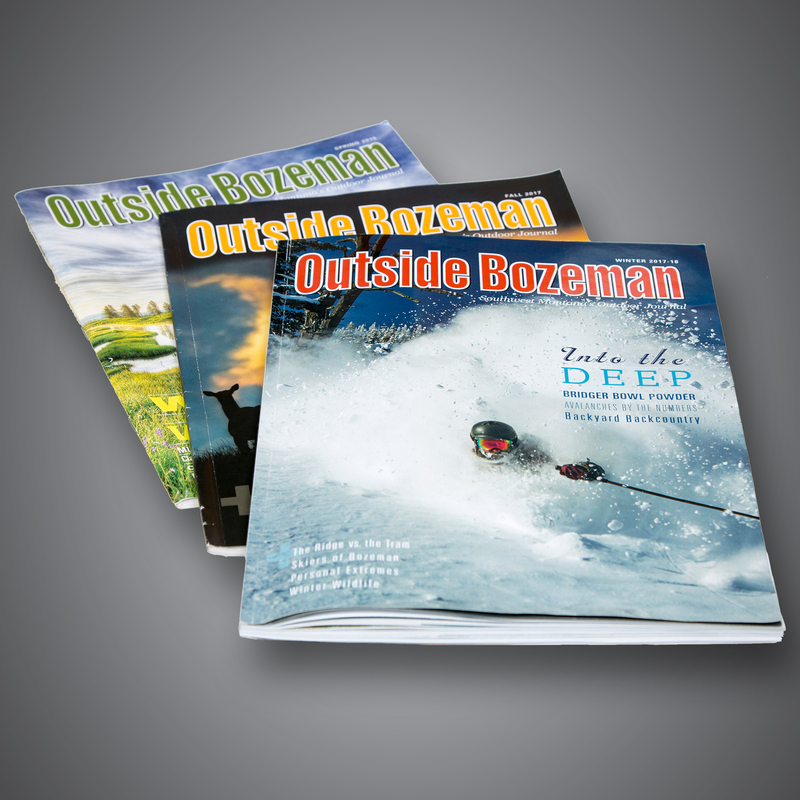 Outside Bozeman, launched in 2000, is the flagship publication of Outside Media Group. 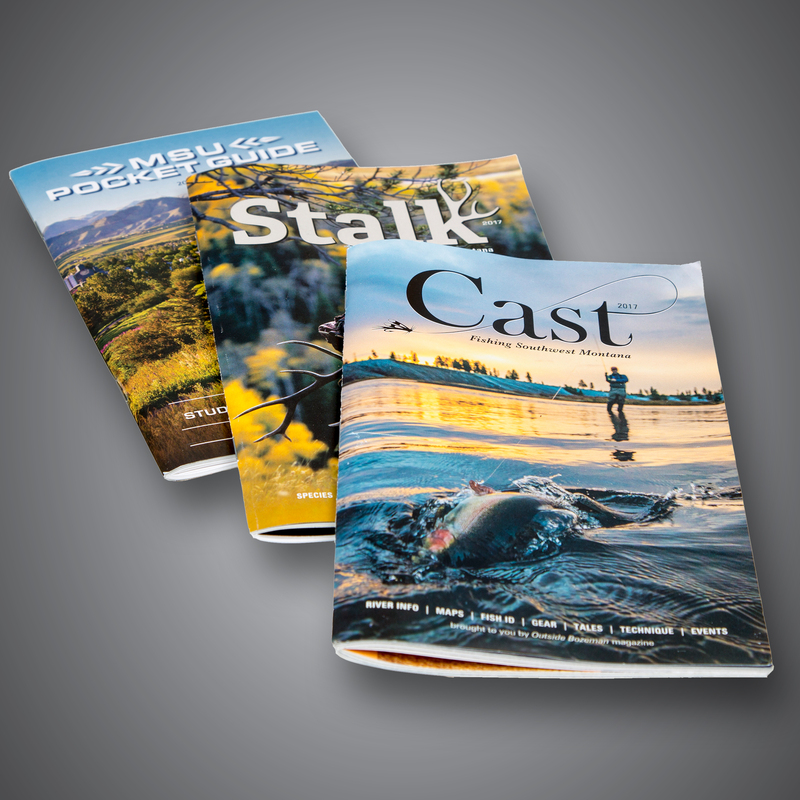 We also produce niche publications and offer custom-publishing services for local and regional organizations. Our franchise package has everything you need to get started, including a marketing plan, website template, content portfolio, and consulting services. 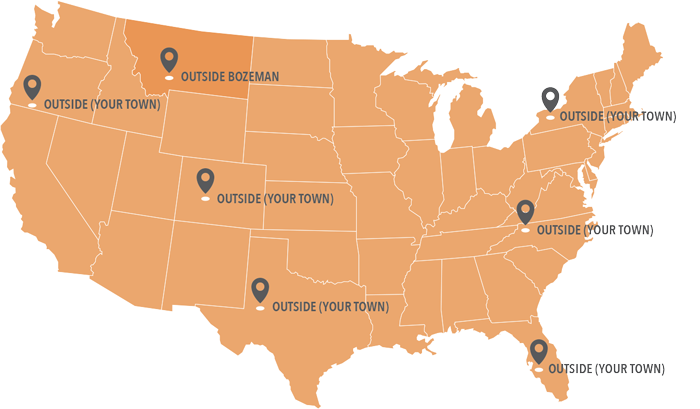 With a one-time licensing fee and a customizable monthly service plan, you'll have a complete outdoor media company up and running in no time. Outside Media Group was born in the mountains of Montana and exists to supply informative and entertaining media to an enthusiast readership. We're a small, hardworking crew of avid outdoors folk who conduct ample R&D in the field, in order to generate authentic content for our readers and quality products for our advertisers. Exposure to customers—both current and prospective—is the number-one goal of advertising. Outside Media Group offers a range of media products, allowing you to effectively and affordably deliver your message to your desired market.